Winning Patterns on the 51 trainers that dominate this popular meet! More than double the trainers from the previous year’s edition (2016), including longshot trainers that score at a price. This is the handicapping book for Keeneland you’ve been looking for! Plus, Receive 3 Bonus Handicapping Articles. Detailed pattern summaries on the 51 trainers, explaining exactly how they win at this prestigious meet. Keeneland Winning Trainer Pattern no longer includes boring stats on a bunch of trainers. 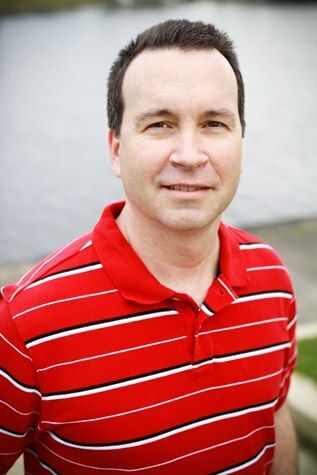 Instead, author Art Parker has taken a hard look into his comprehensive personal database at the trainers that win the majority of races at the meet – the 51 Kings of Keeneland. 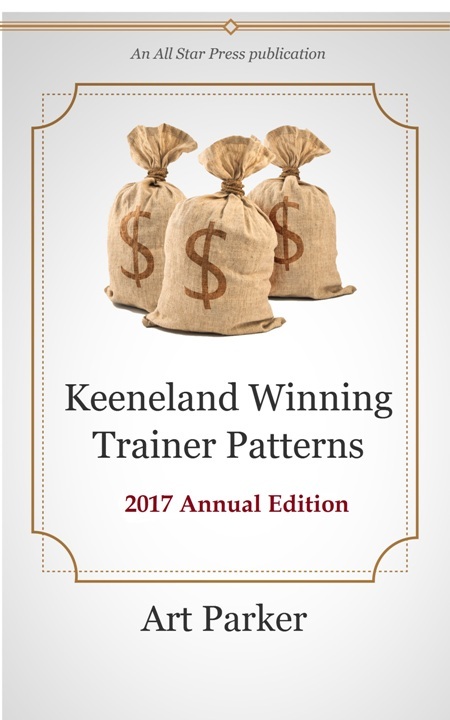 The 2017 Annual Edition of “Keeneland Winning Trainers” is published by All Star Press LLC. Please note that this book was not updated for 2018. You can put this comprehensive trainer guide on any PC or Mobile Device, and then easily look up the Kings of Keeneland when you are ready to handicap or play a race! Reduced! Only $9.97 for the complete 33-page, jam packed book.